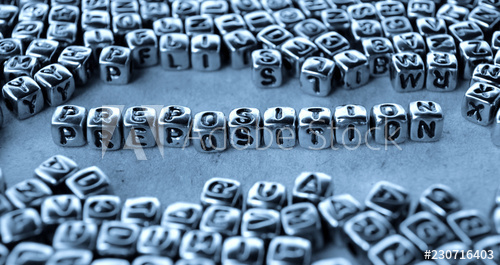 Home / English Grammar / Speak English / CONJUNCTIONS. 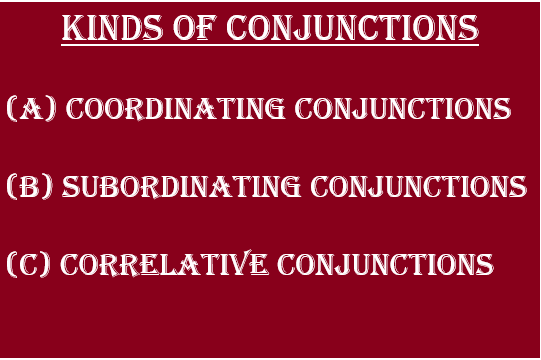 KINDS OF CONJUNCTIONS. Hari and Vinod were invited to the party. I don’t feel good but I am determined to go. Vidhya did not look in my direction because she was angry. If that is your opinion, speak up. I won’t leave unless you go with me. Whatever I vote or not is none of your business. Learn to speak more slowly; otherwise, no one can understand you. You seem to be certain of your facts, however, I do not agree. The minister spoke indistinctly; he had no real facts.